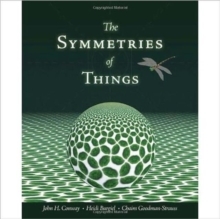 ONAG, as the book is commonly known, is one of those rare publications that sprang to life in a moment of creative energy and has remained influential for over a quarter of a century. 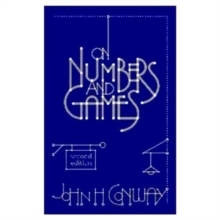 Originally written to define the relation between the theories of transfinite numbers and mathematical games, the resulting work is a mathematically sophisticated but eminently enjoyable guide to game theory. 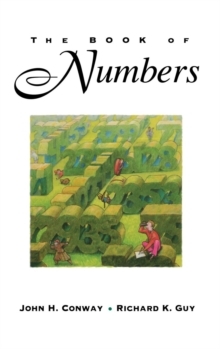 By defining numbers as the strengths of positions in certain games, the author arrives at a new class, the surreal numbers, that includes both real numbers and ordinal numbers. 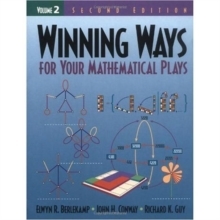 These surreal numbers are applied in the author's mathematical analysis of game strategies. 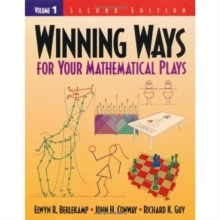 The additions to the Second Edition present recent developments in the area of mathematical game theory, with a concentration on surreal numbers and the additive theory of partizan games.